A lightweight, flexible insulation blanket designed for external lagging of sheetmetal ductwork as well as low to medium temperature industrial equipment and appliances. Typically suited for use in applications such as air-conditioning ductwork, hot water tanks, and as an effective energy saving material on process vessels operating up to 340°C. The glasswool blanket component is sufficiently flexible to wrap around sharp angles and small radii with sufficient compressive strength to maintain its thickness. 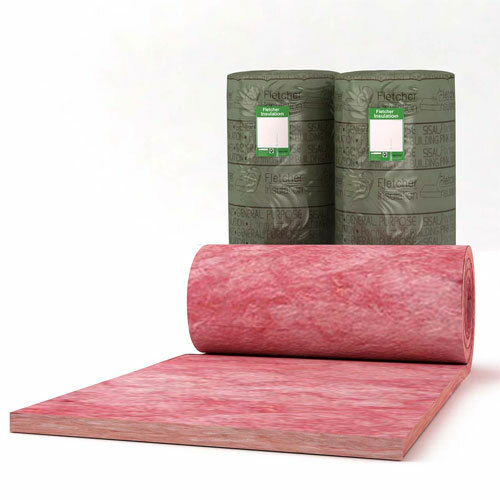 FBS-1 Glasswool Bio-Soluble Insulation® – safe to use. Manufactured from up to 80% recycled content.